If you're in a climate that allows for a desert landscape, it's worth considering. 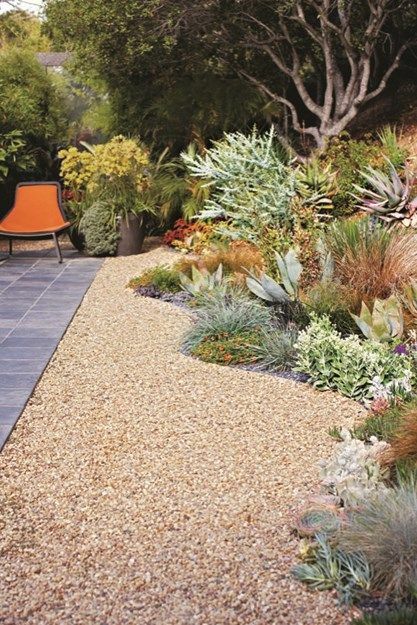 Desertscapes are low maintenance and beautifully simple. If you've been dreaming of transforming your backyard into your own desert, it's certainly possible. Getting that backyard that you so desperately want can happen. Desertscapes are primarily rock, plants, and walkways/patios. You won't have to worry much about purchasing Atlanta post caps or planting a fast-growing tree like a willow (although that would be lovely for shade), all you need to decide is the layout for your pathways, patios, and plants. All the other surfaces can simply be covered with rock. Keep in mind that you'll be planting in the rock, and in containers, depending on the size of your yard and your preferences. When thinking of desert plants, consider color variety. 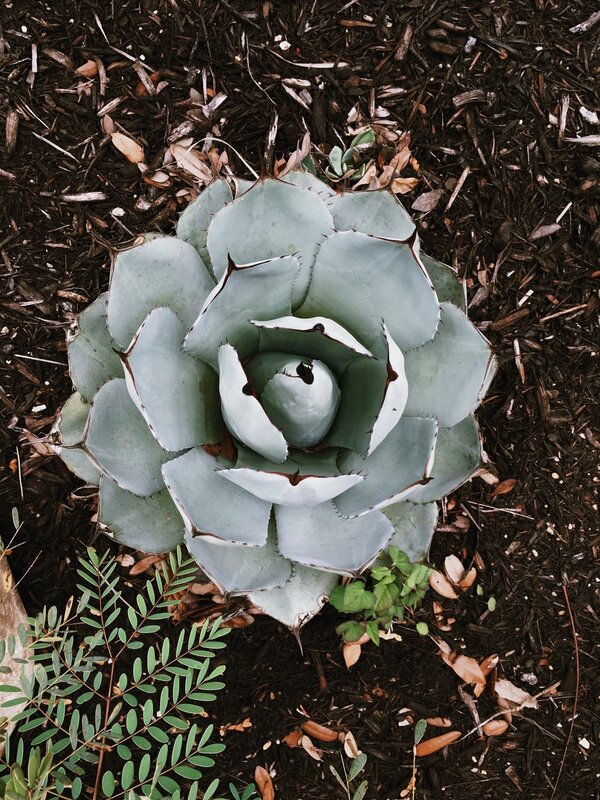 While succulents, like cactus and echeveria are commonly assumed to only be green, there are many succulents, desert grasses, and shrubs that produce beautiful earth-toned color. Your rock color can also impact the mood of your desertscape. Gray rock will give a cool feel and reds will give a warm feel. Desertscapes are wonderfully flexible. They can start out minimal, working within a small budget, and over the years you can add more plants, more intricate pathways, and more desert elements, like lighting and privacy screens. You won't have to wait forever to have a blooming desert garden either, succulents grow slowly, but there are several dry-climate shrubs that grow rather quickly. If you run out of finances for new patio furniture, save for next summer, and in the meantime, you can reupholster your furniture that has been sitting in the attic with weatherproof fabric (or cute shower curtains). With a few warm strings of twinkle lights, your desertscape will be beautiful.